In 2018, social media is more popular than ever before. It’s no surprise that most business owners/blog operators use social media as a means to increase traffic. You, however, might be surprised to learn that in the United States, 77% of people use some form of social networking. Think of all the potential viewers/customers out there! 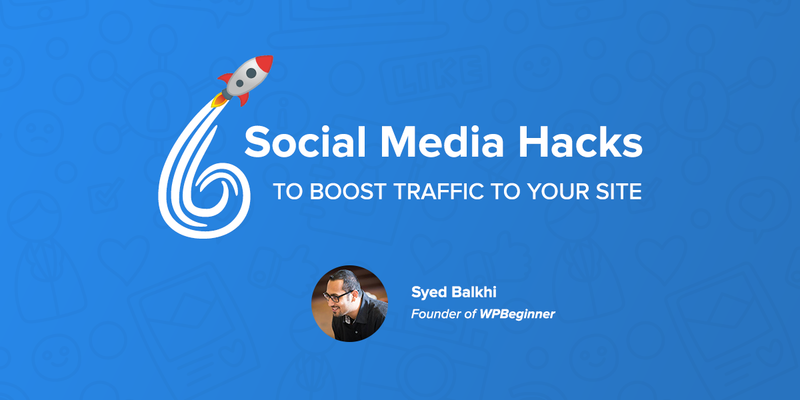 Today we are going to look at some awesome social media hacks to boost traffic to your site. 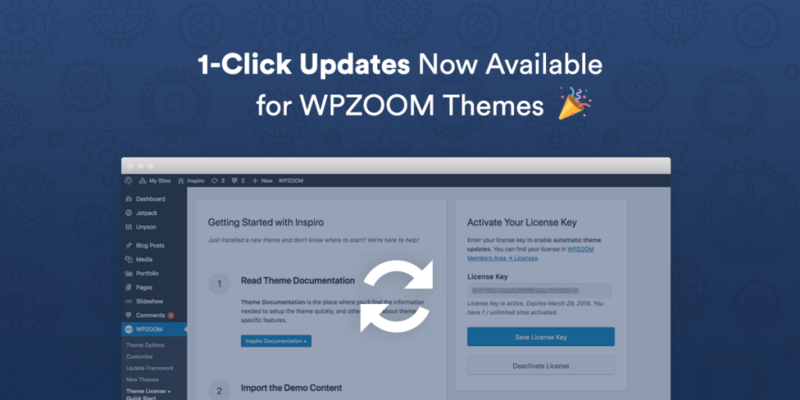 These 7 tips are things you can start doing right away to bring more visitors to your web page. 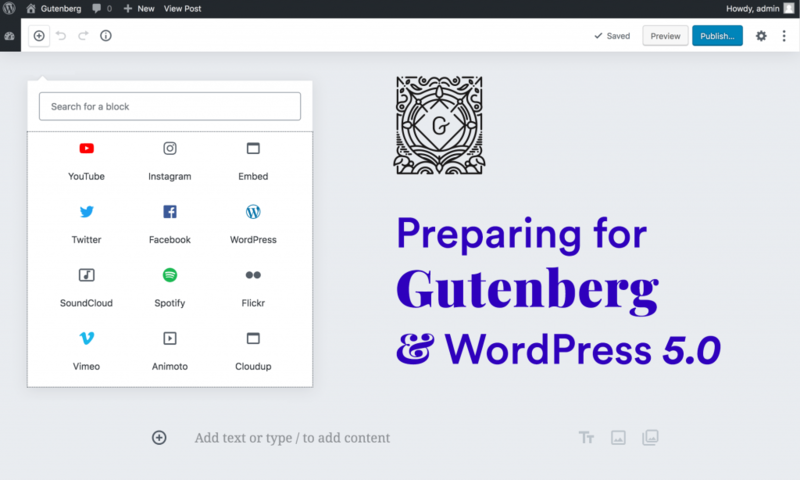 In the latest WordPress 4.9.8 release, all the WordPress users were informed and invited to test out the upcoming editor called Gutenberg which will be a part of the WordPress 5.0 core. 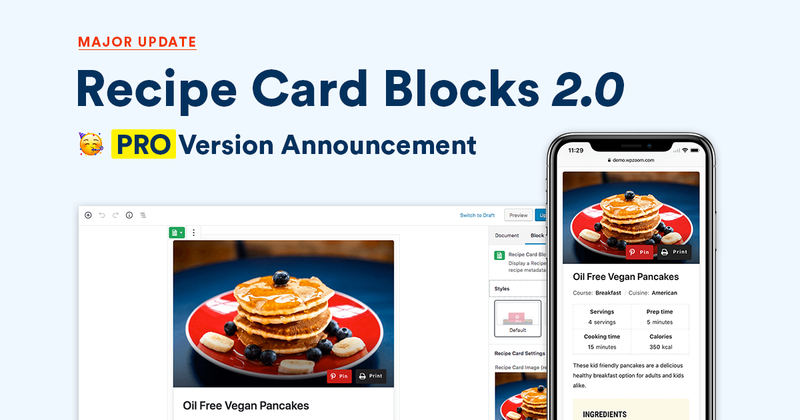 Throughout this article, we want to share our vision on Gutenberg and our thoughts on how it will impact WordPress in the upcoming years.